Kids these days and their new fangled lingo. What exactly is a baller? A shot caller, twenty inch blades on the Impala? Maybe. According the Urban Dictionary a "baller" is exactly: a person with swag. Or, livin' large with girls and money. I think perhaps most accurately it's One whose status in society has been earned by one's possession of "game." Probably the kind of person who would roll up into Woodinville on April 25th for two undoubtedly "baller" wine events rolled into one. Woodinville has become a destination in Washington wine country and an incubator of sorts. Folks come to Woodinville given it's proximity to Seattle and for many of them, it might be the beginning of a love affair with Washington wine. But Woodinville is much more than just a jumping off point. Woodinivlle and it's wineries and wine makers are crafting some of the state's greatest wines. Whether it's one of the state's pioneering wine talents in Bob Betz at Betz Family Winery or if it's the new talents like Kit Singh of Lauren Ashton Cellars, some of the state's best wines are being made along the Sammamish River. On April 25th, Washington wine fans have the opportunity to taste the best wines being made in Washington, in Woodinville. Two events hosted at the always impressive Willows Lodge showcase the creme de la creme of Woodinville. 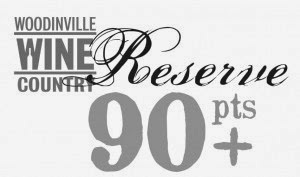 Reserve, is a tasting of 90+ wines produced by Woodinville wineries. This wine country destination has produced over 75 such wines. Wineries include Bookwalter, Kaella, Convergence Zone and Bunnell Family Cellars. Tickets to this event, beginning at 7pm are $90 and can be had here. But perhaps that's not quite as exclusive as you'd hope for? Woodinville Wine Country has something for you. North of 95. Serious. Woodinville Wine Country isn't messing around. Eleven wineries will be pouring wines that are among some of the most high scoring, and highly sought after that have ever been made in Washington. Wines like the Baer Ursa 2008 the number 6 wine on the Wine Spectator Top 100 from a couple years ago. For $160, remember these are baller wines, so baller prices are going to be the rule of the day. 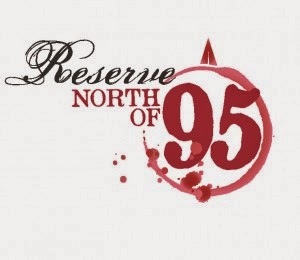 Whether you fancy yourself a "score-chaser" or not, the Reserve and North of 95 event represent a unique opportunity to try some of the states most sought after and well received wines. If you're a baller, chances are you'll be there. 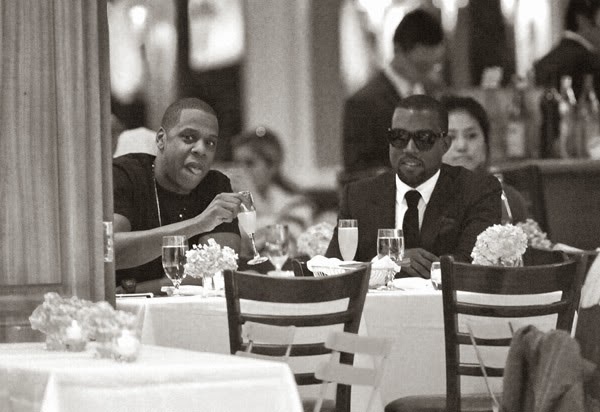 Rumor is Jay Z might make an appearance.